The Beaux Hardts / Hey, Who Turned Up The Gravity? / Leisure (B-Sides & Rarities Special Edition). Artwork is by the very brilliant Billy Mather (see also the artwork for ‘What’s Wrong With Broken Glass’). Prett-y cool, huh? We can’t wait…. 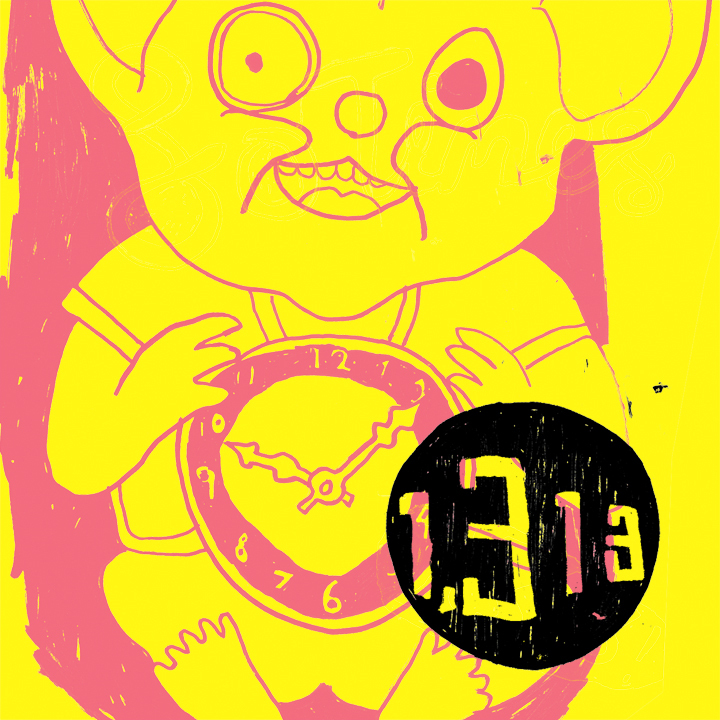 ‘1313: A Sotones Sampler’ lands 4th November 2010 on CD / digital / Spotify. For more updates join the Facebook page.